Accommodaton for single males with Meals, Bar etc. Big 5 Pub Germiston. 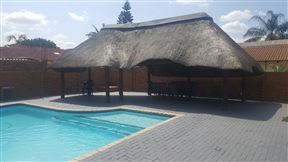 Accommodation with Meals, Bar, Washing done weekly, rooms serviced daily, Bar, Entertainment area wth Braai, Pool table, ATM etc. R800 w or R3200 pm. Deposit R800. Germiston. 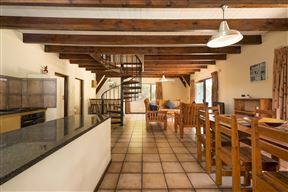 This is a once in a lifetime opportunity to own a piece of paradise in the quiet seaside town of Umtwalumi on the Natal South Coast. Mere words cannot do it justice, it must be seen to be appreciated. Get an email notification for any Results for "pool table" in All Ads in South Africa when they become available.